PRIVACY & VIEWS with an EASY COMMUTE to Denver! Major additions & remodeling, make this an up to date Mountain Treasure! 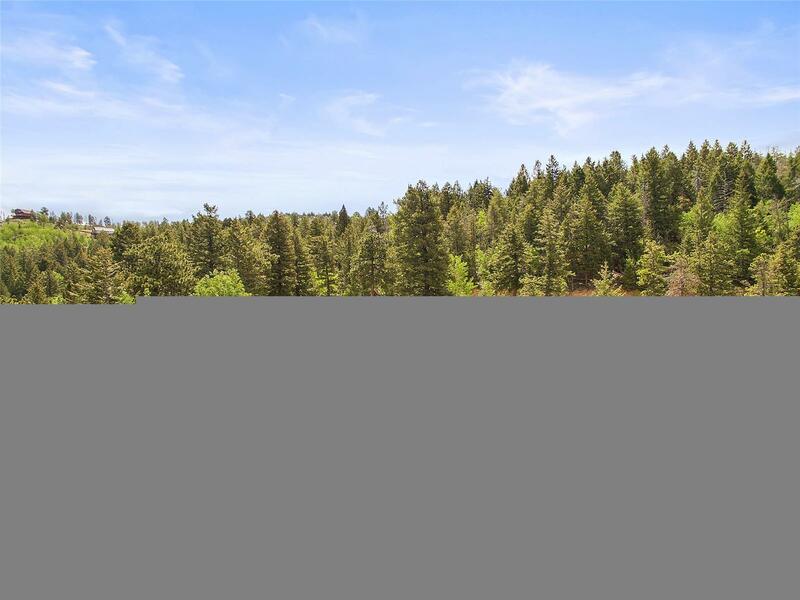 The flexible spaces will fit any lifestyle offering the warmth of a Colorado MOUNTAIN Home with MASSIVE TIMBERS, T & G ceilings/walls, panoramic views and several decks, in a lovely setting of aspens & pines. Two GREAT ROOM areas on the main level are perfect for family, friends & entertaining. The lower level has potential for a Mother in Law suite and is wired for a home theater. The MAIN LEVEL MASTER SUITE, with AWESOME VIEWS and deck access, offers a tranquil retreat. The large GREENHOUSE is a super bonus! RV parking, 14 KW Generator, Mitigated Land, Newer Roof & Exterior Staining = MOVE IN READY!! OPEN HOUSE SUNDAY June 3 11 - 2.